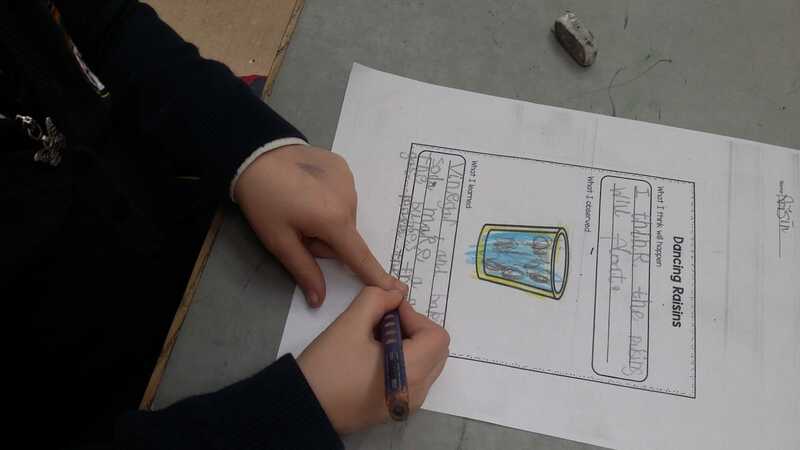 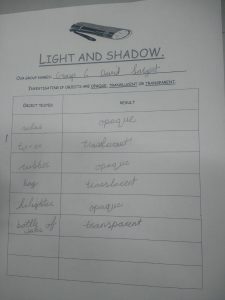 Senior Infants recorded what they observed. 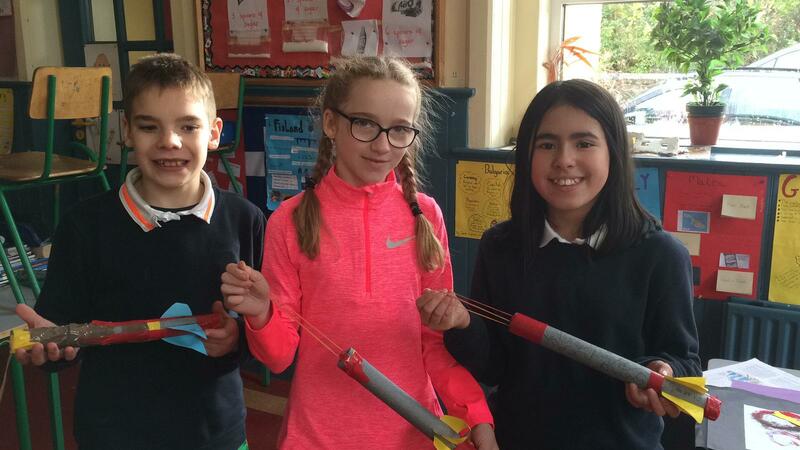 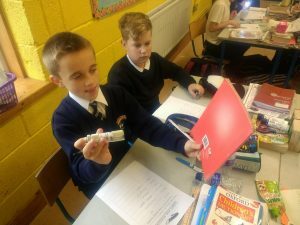 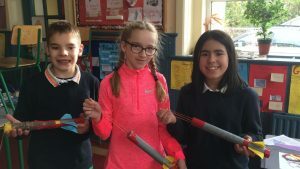 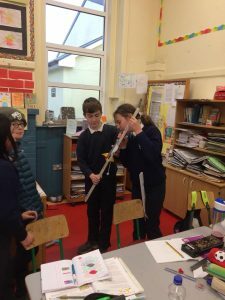 Sixth Class adjusting their rockets. 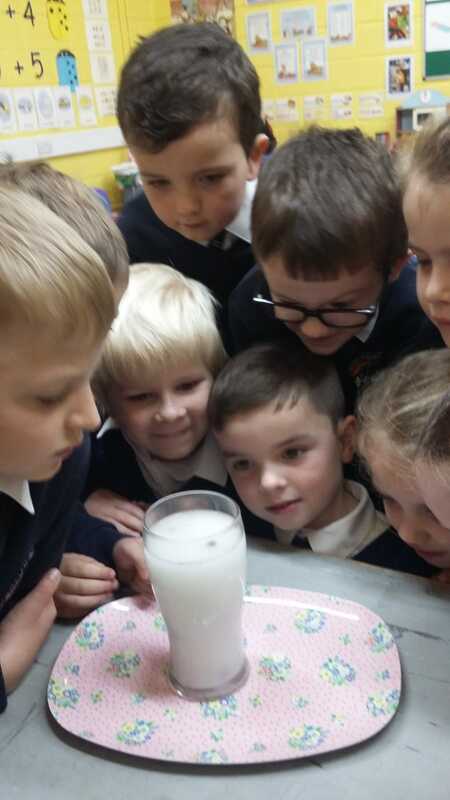 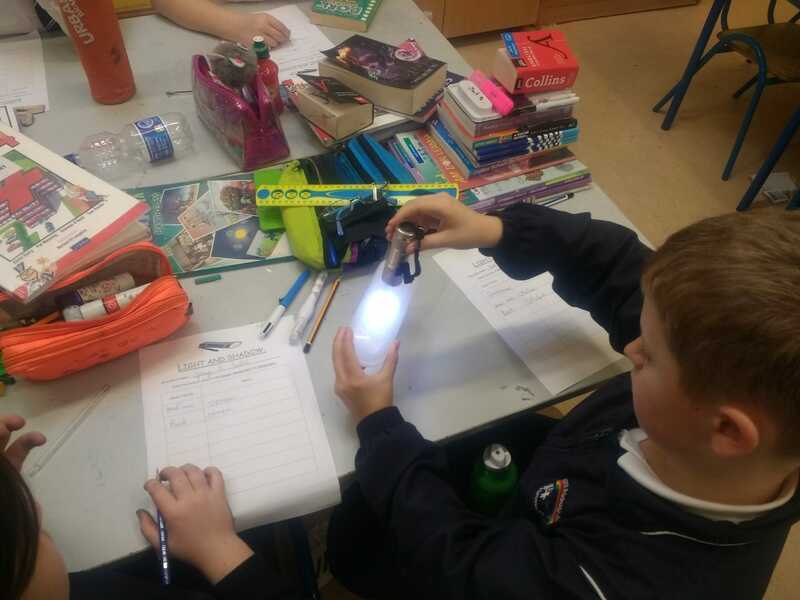 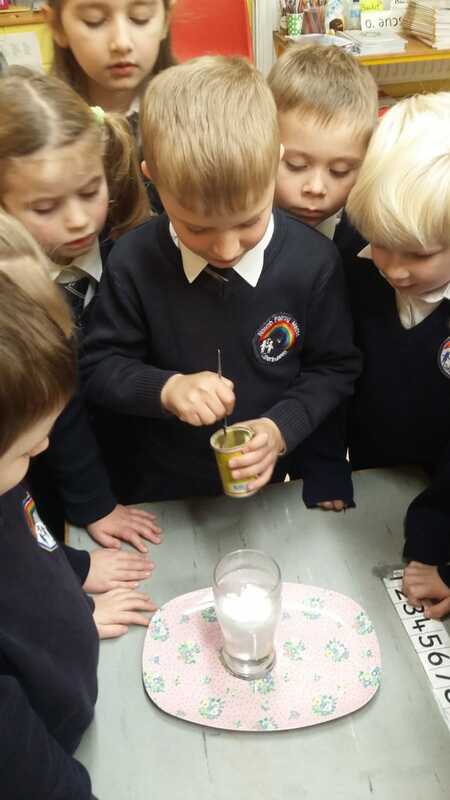 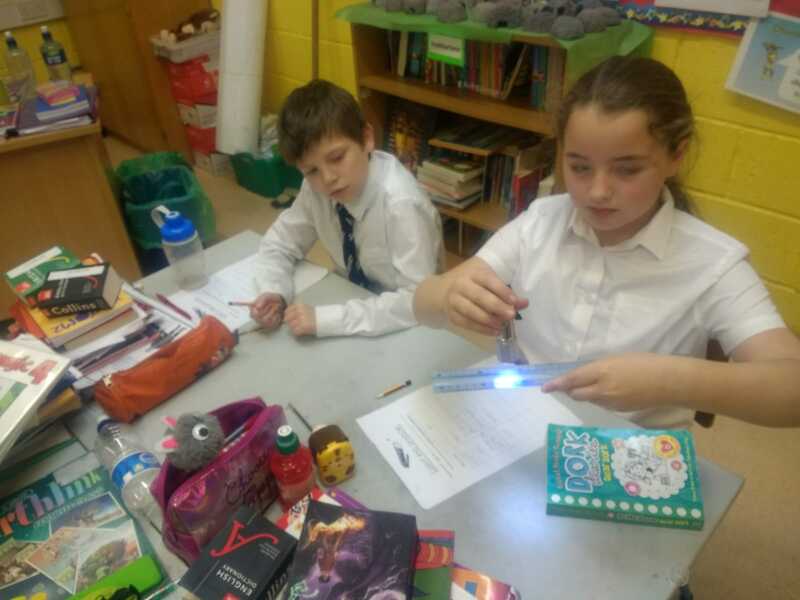 Testing for opaqueness and translucency in Rang a Ceathair. 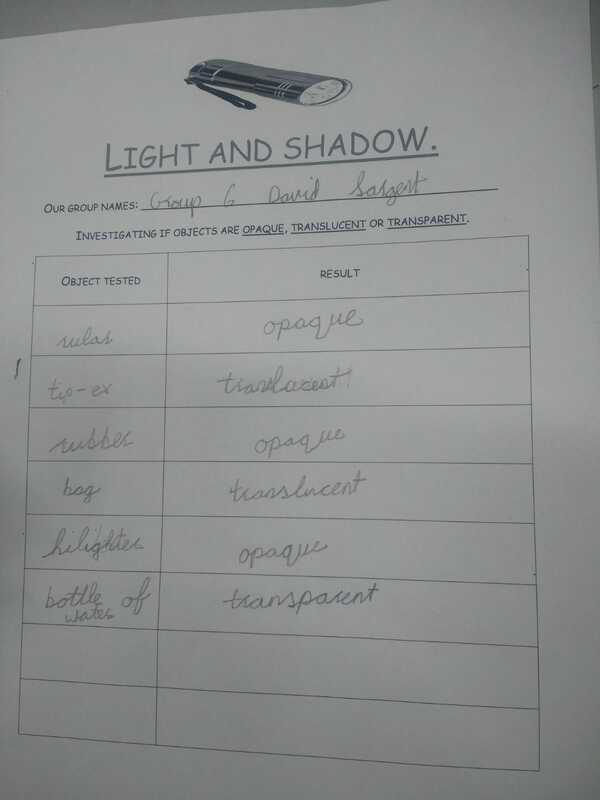 Recording objects that are opaque, casting shadows.